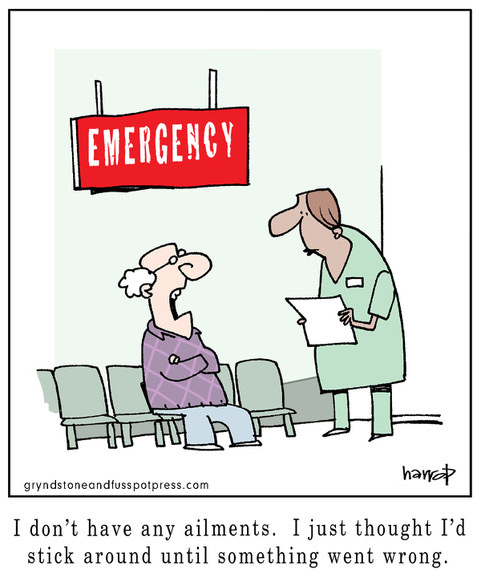 For decades, the Medicaid program has subsidized health care for the poor, including retirees. Yet, until recently, it largely excluded most working-age adults without disabilities due to a strict monthly income limit. All that changed in the 32 states and the District of Columbia that accepted the Affordable Care Act’s (ACA) option to expand their Medicaid coverage to low-income working people. In 2010, the ACA increased Medicaid’s income limits for people to qualify for the insurance. Today, working baby boomers, as well as younger workers, can qualify if their income is below 138% of federal poverty levels – or $1,396 per month for a single person and $1,892 for couples. This joint federal-state program now completely or partially insures about one in six people approaching retirement age, according to a new report citing U.S. Census Bureau data. West Virginia teachers started the wave of strikes over pay. 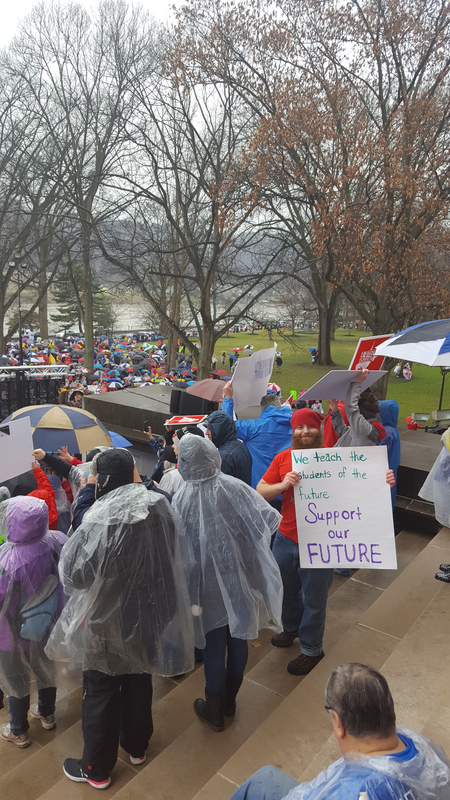 Teachers’ strikes and walkouts over inadequate pay – in Arizona, Kentucky, Louisiana, North Carolina, Oklahoma, and West Virginia – are making news this spring. In Oklahoma, half the people who’ve left teaching recently said pay was their top reason for moving on. A wave of reductions in another significant form of compensation – pensions – also appear to be making state and local governments a less appealing place to work, according to researchers Laura Quinby, Geoffrey Sanzenbacher, and Jean-Pierre Aubry at the Center for Retirement Research, which publishes this blog. Pensions have traditionally been the great equalizer for governments trying to recruit people from the higher-paying private sector. But benefit cuts, which had been fairly uncommon, gained momentum after the 2008 stock market crash that battered pension funds’ already declining finances. Seven years ago this month, this personal finance and retirement blog debuted. How things have changed. For one thing, back in 2011, a lot more people were reading blogs and newspapers on their clunky desktop computers. In recognition of the now-ubiquitous smart phone – more accurately, a computer that happens to have a phone – we just redesigned how Squared Away looks on phones to enlarge the type and make the articles easier to read. Our older readers will appreciate this update. Year 7 is also an opportunity to restate the blog’s mission, which, frankly, was not fully refined in the early years. In some ways, our mission has not changed: we continue to emphasize retirement security and personal finance, with a bent toward the evidence-based research that provides a clearer understanding of the financial, economic, and behavioral issues that are critical to a high quality of life. We regularly report on research by scholars around the country, including studies produced by members of the U.S. Social Security Administration’s Retirement Research Consortium: the NBER Retirement Research Center in Cambridge, Mass., the University of Michigan Retirement Research Center, and the Center for Retirement Research at Boston College, which also is the blog’s home. But it’s natural for a new publication to find its sweet spot over time, and Squared Away is no different. One theme that has emerged very clearly is that the threads of retirement saving are shot through the fabric of our financial lives. Just as the wealth and income gap between the well-to-do and working people is growing, so, too is retirement inequality. Researchers increasingly want to know what’s behind this phenomenon. They’ve uncovered reasons ranging from low-income workers’ greater difficulty saving to the well-to-do’s longer life spans – which means they’ll get more out of their Social Security benefits. Having a low income doesn’t necessarily mean a retiree can’t live comfortably. What matters is how much of their earnings they will be able to replace with Social Security and any savings. Even by this standard, lower-income workers come up short: 56 percent are at risk of having a lower standard of living when they retire. The decline is slightly less for middle-income workers – 54 percent – but the risks fall sharply, to 41 percent, for the people at the top. In our 401(k) system, financial security in retirement increasingly hinges on how much people can save in their 401(k)s as they work. But it’s harder for low-income workers to save, mainly because their employers are less likely to offer a savings plan, according to a 2017 study by The New School for Social Research. The study also found that basic living expenses gobble up more of their paychecks, and they experience more financial disruptions from layoffs and divorce, leaving less for savings.